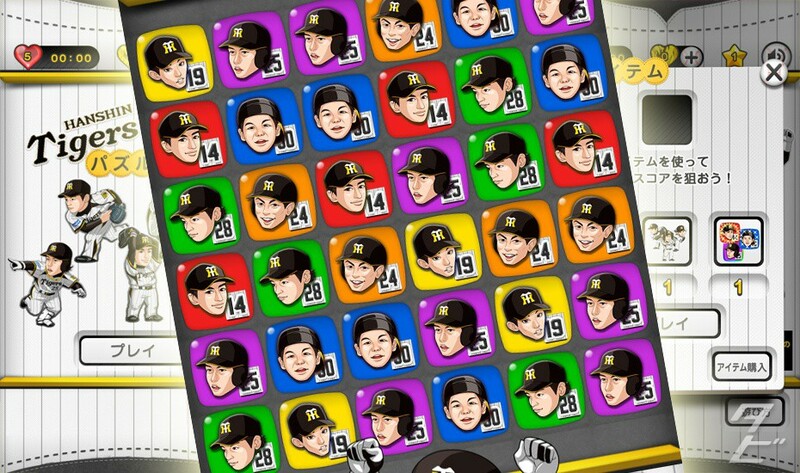 Tubbygaijin.com » Hanshin Tigers Week: Friday – Apps and Online stuff! So here we are, the first Tigers game of the season is this evening! I will not be there. Luckily there are ways to stay up to date and even watch live without TV! 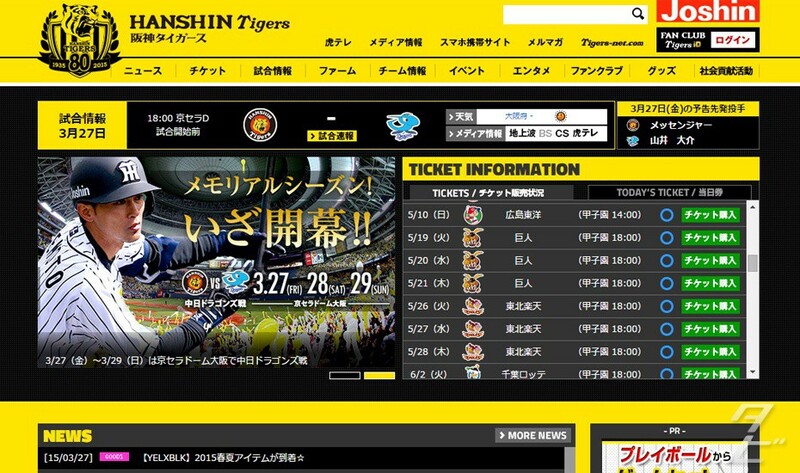 Today I’m looking at some of the Tigers online services and apps. The official website is packed with up to date news and event information, plus detailed player stats. It’s all in Japanese but easy enough to navigate if you use google translate. It’s also recently has a great redesign to make it similar in style to the ToraTele service. 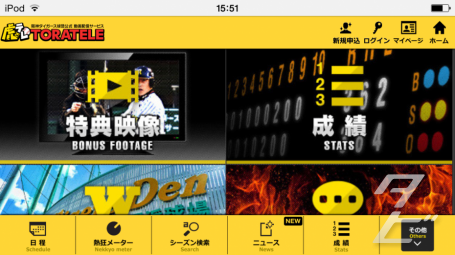 This is the online video service for the Tigers. I visit this more than the main website as it’s nicely designed for mobile and has a lot of the same info, schedule, news etc. 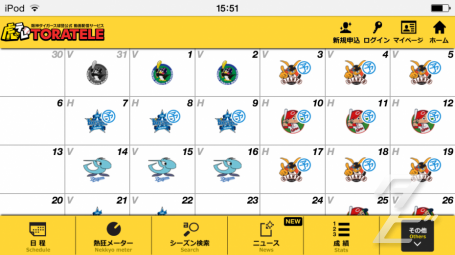 With a small subscription fee(¥648 a month) you can watch games live on a smartphone or tablet(there is a slight delay of give minutes). Live games aren’t available on desktop for some reason but you can watch lots of highlight clips from past games. 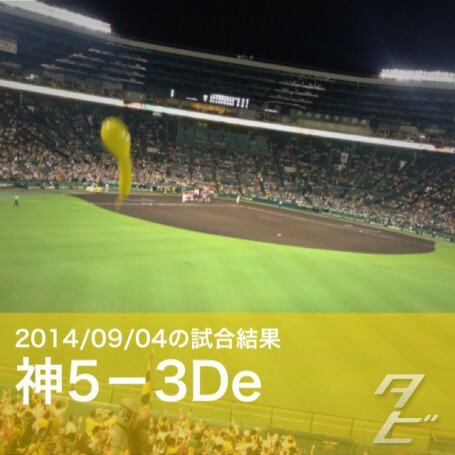 This is a fun little camera app packed with Tigers-related frames to add to your photos. It even has live data so you can immediately record that(hopefully) big win! Many of the frames are free, but some are in-app purchases. You can use it at a game, or make everything in your life Tigers style! 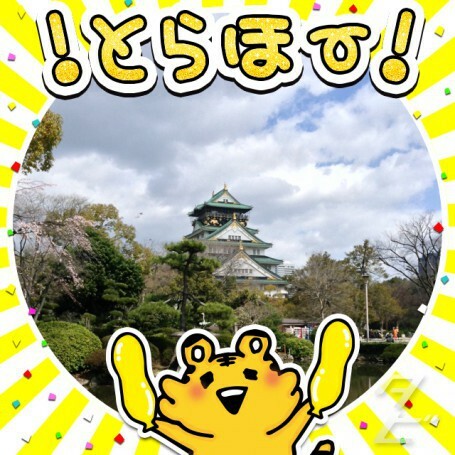 One Response to Hanshin Tigers Week: Friday – Apps and Online stuff! good baseball website. this is amazing.